Sharing my love of the kitchen one taste at a time! There’s something about being snowed in that makes me want to cook! During our storm last week, I rummaged through my kitchen to see what I could pull together for a healthy sweet treat! 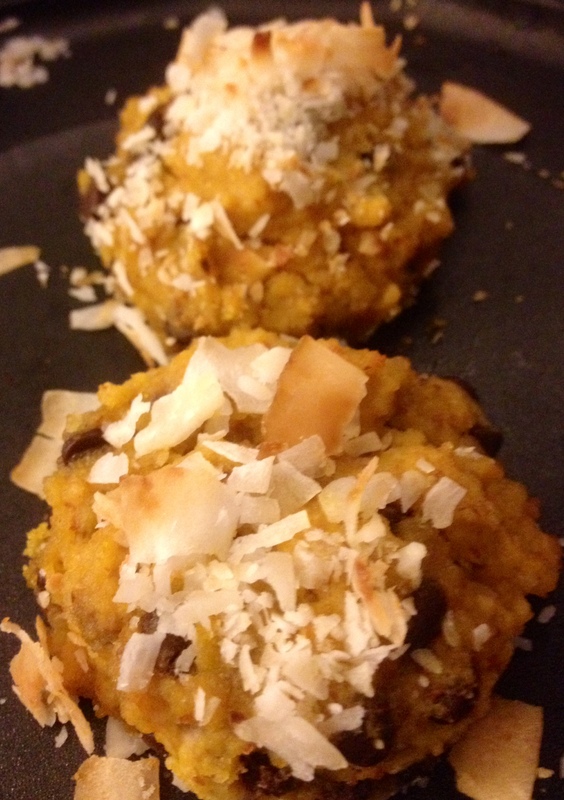 I came up with bananas, pumpkin and coconut then perused Pintrest for some inspiration. 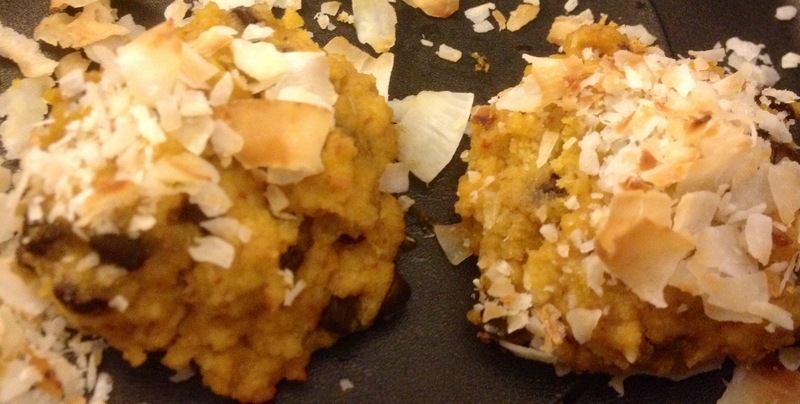 I adapted my recipe from a pumpkin cookie dough recipe I found. 1. Pre-heat oven to 350. In a large mixing bowl, combine the almond butter, bananas and pumpkin puree. 2. Add cinnamon and allspice to taste. 3. Add two tablespoon of softened coconut butter, 2 tablespoons of unsweetened coconut and 1/2 c chocolate chips. 4. Use a melon baller to measure out dough and place on parchment lined baking sheet. 5. Sprinkle the top of each cookie with crushed coconut flakes. 6. Bake @ 350 for 25 minutes. These cookies are very very soft and will not firm up much. Keep them in a Tupperware container in the fridge to store. 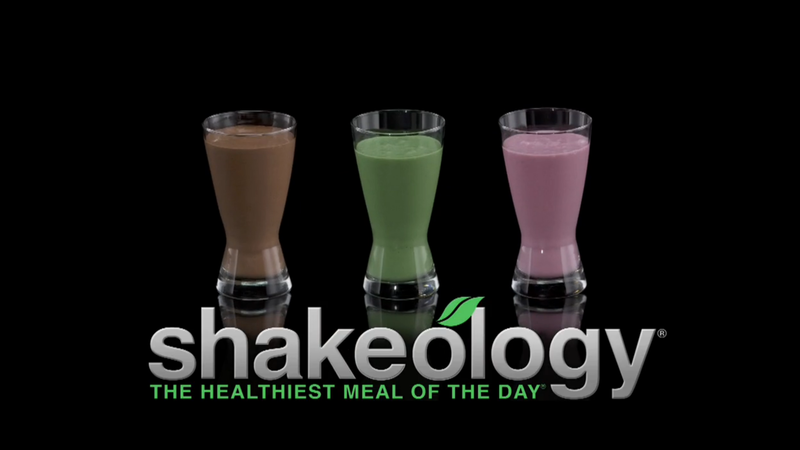 Shakeology, The Healthiest Meal of The Day! Click HERE to get started with Shakeology today! You get me as your personal coach! Stay up to date on my posts via email! Thumbtack-A new way to hire local services!